Susan Heim on Writing: Happy Thanksgiving from Our Family to Yours! May you all have a joyous Thanksgiving surrounded by family and good friends. 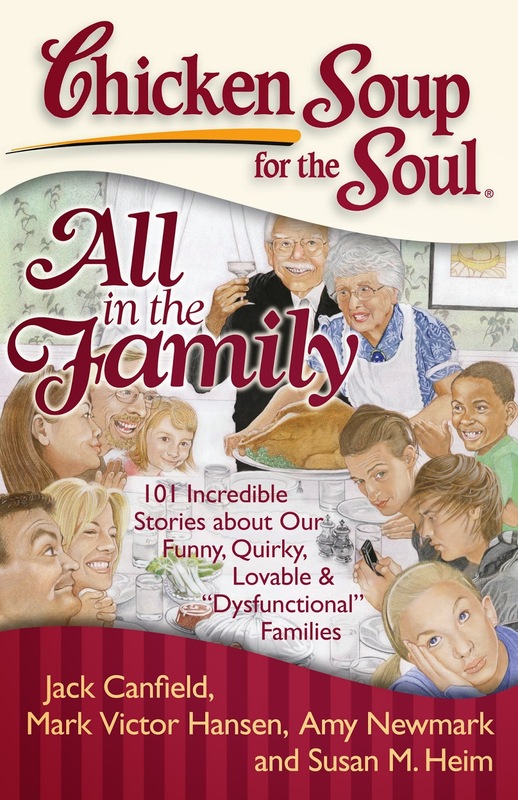 You can find Chicken Soup for the Soul: All in the Family on Amazon!